Bb-Tuba of the standard series! 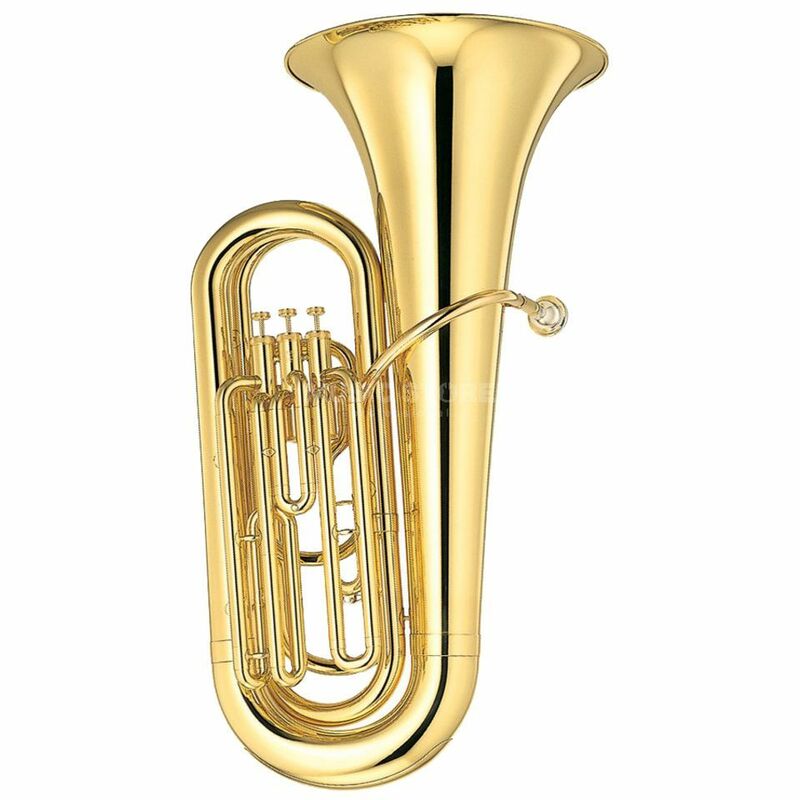 The YAMAHA YBB-105 Bb-Tuba is especially for younger students an ideal instrument with a perfect price/performance ratio. Because of the low weight it is easy to hold and carry also for young children. The instrument has a voluminous and rich sound with an easy attack point. Because it is made out of yellow brass and does not only create a warm and colorful timbre; the design is shiny like a 'huge' tuba. The mechanic is easy running what supports to learn a correct technic.